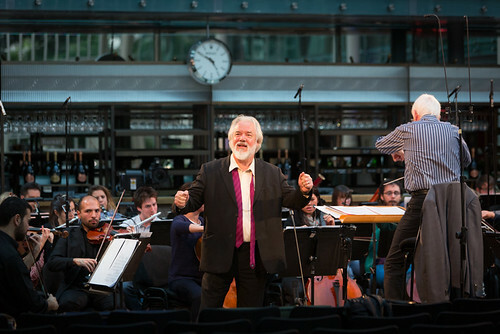 Stefan Herheim’s new production of Verdi’s grand opera has its premiere on 17 October. 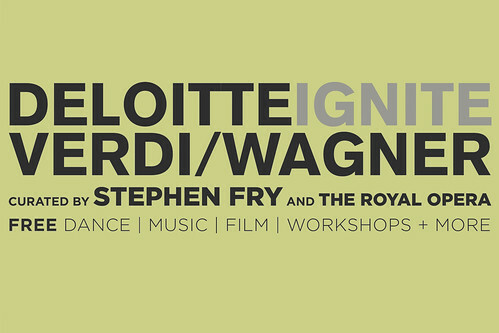 Deloitte Ignite 2013 is your chance to burst into song or strike an unfeasibly large anvil. 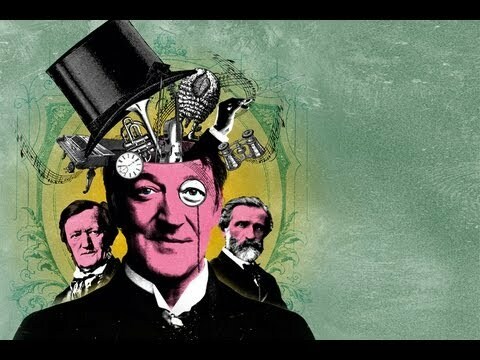 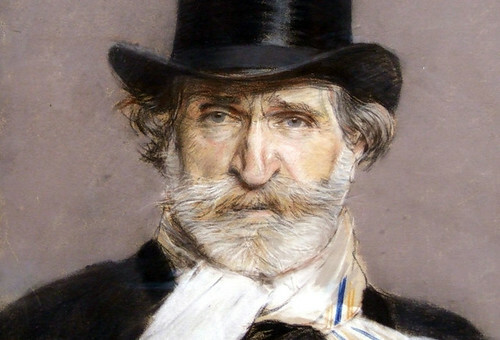 Festival to celebrate Verdi and Wagner bicentenaries; events include installations, broadcasts and theatrical performance.